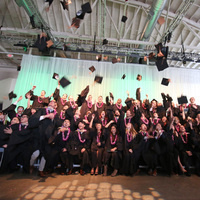 The University of Oregon Master of Science in Sports Product Management program will host a graduation ceremony for the Class of 2019. Brief reception to follow ceremony. For more information, contact uospm@uoregon.edu.